Hardly a secret, but Raymond Benson has officially acknowledged that he is writing a sequel to Metal Gear Solid in a recent interview. Last May Benson’s novelization of the 1998 video game was published. It’s unknown if the sequel will be a novelization of Metal Gear Solid 2: Sons of Liberty which was originally released in 2001 for the PlayStation 2. 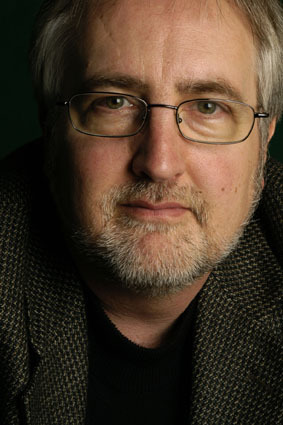 Speaking to Sons of Spade, Benson’s interview mainly focused on his last original novel, A Hard Day’s Death and its sequel Dark Side of the Morgue which is scheduled for release in March 2009. Also coming up is the James Bond anthology, The Union Trilogy, which consists of High Time to Kill, Doubleshot, and Never Dream of Dying, as well as the complete short story “Blast From The Past.” The anthology is available for pre-order on Amazon.com and will be released later this year on November 4 (Benson’s website says October 18th in New York, October 25th in Chicago). CommanderBond.net put up a “Looking Back” feature today about Raymond Benson’s James Bond short stories. Check that out as well.